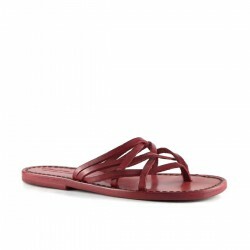 Handmade women's sandals made of genuine leather handcrafted by italian artisans. Vegetable tanned leather from italian tanneries. 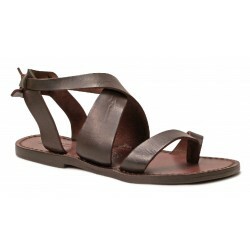 Women's leather sandals There are 139 products. Handmade women's slippers sandals made of genuine leather handcrafted by italian artisans. Vegetable tanned leather from italian tanneries. Handmade gladiator sandals for women's made of genuine leather handcrafted by italian artisans. Vegetable tanned leather from italian tanneries. 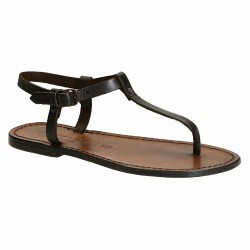 Handmade flat strappy sandals for women's made of genuine leather handcrafted by italian artisans. Vegetable tanned leather from italian tanneries.